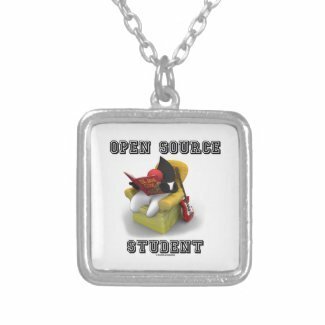 Are you working in the open source world? 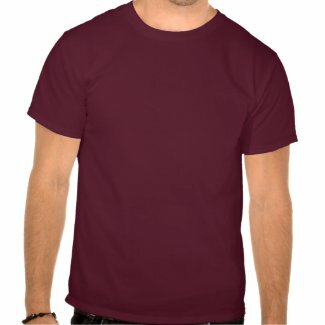 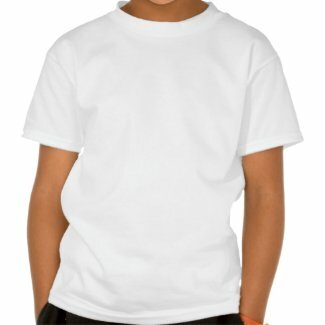 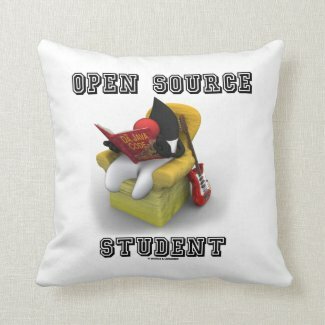 Do you work with open source code? 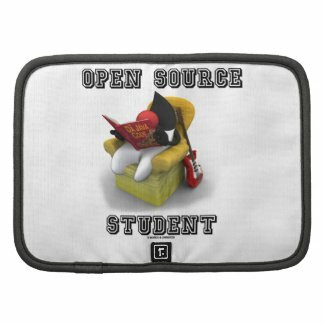 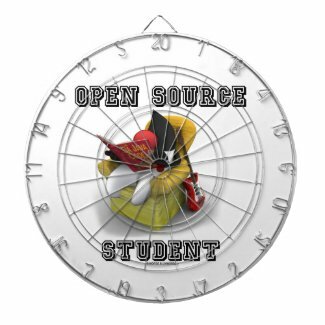 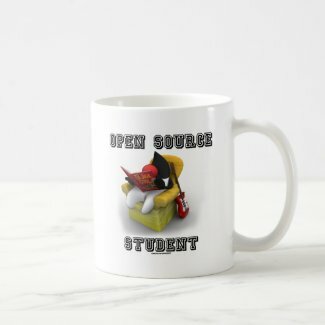 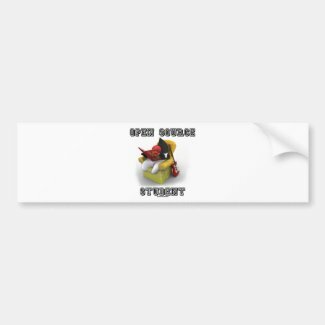 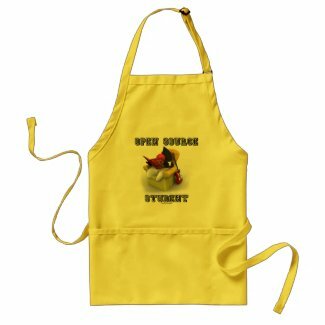 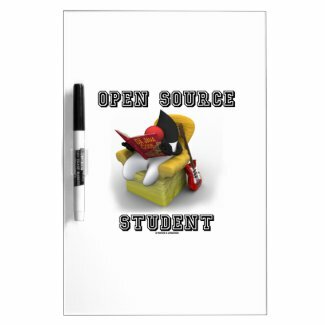 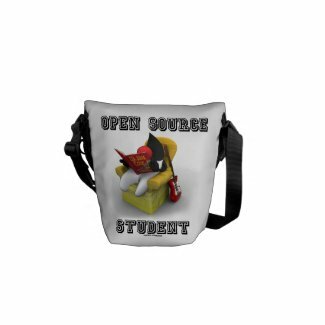 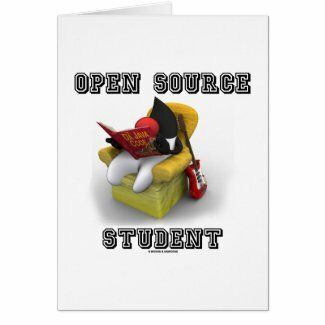 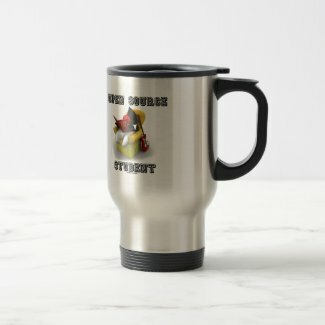 Showcase your wry programmer geek side with any of these gifts featuring Java's unofficial mascot Duke sitting in a comfy chair with guitar by the side and reading -- what else -- "Da Java Code" along with the following caption: "Open Source Student". 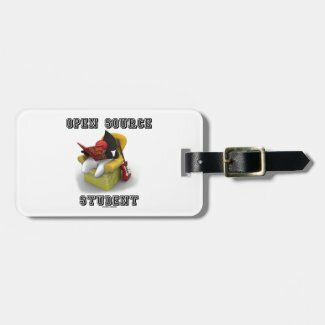 Make others do a double-take about how you feel about your role in today's open source world with any of these gifts!